Do you have a height access problem? 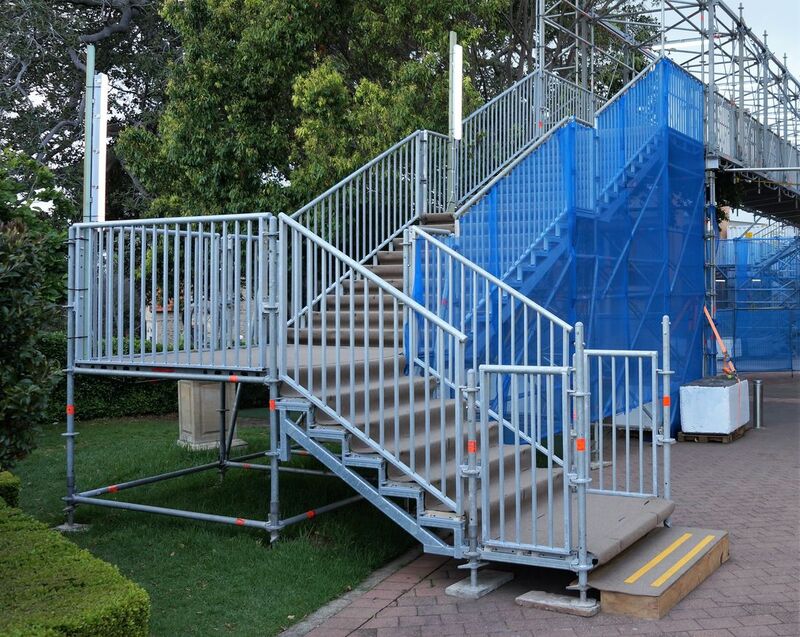 Concerned about how to achieve scaffold access safely? Looking for an efficient and cost effective scaffold service? 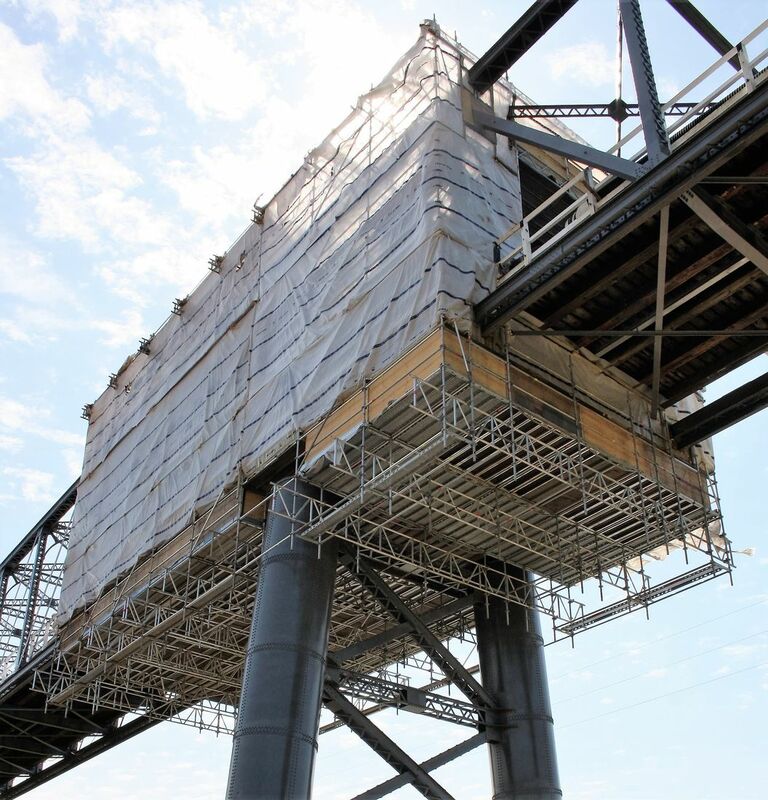 With major depots in Sydney and Newcastle, and a network throughout Australia, Alphasafe provides a safe and professional scaffold service to the whole of Australia. With over 20 years experience in the scaffolding industry. Alphasafe has a proven and trusted reputation for delivering scaffold projects safely, and cost effectively every time. 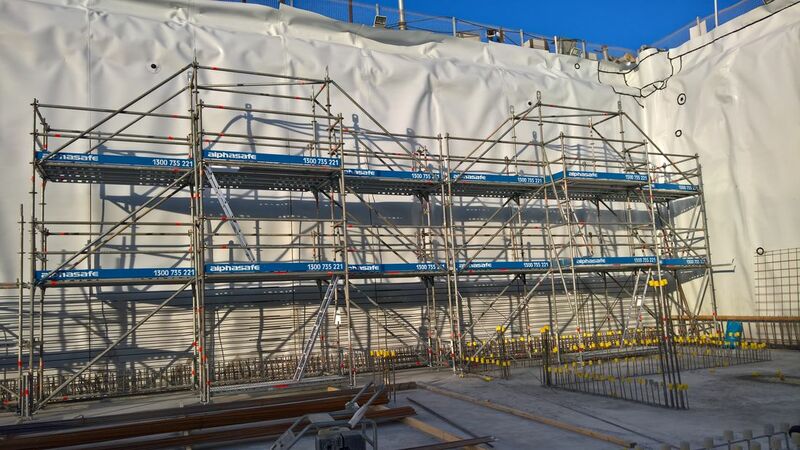 Our experienced management and scaffold teams combine knowledge and technical materials to deliver any scaffold solution ranging from basic scaffold stair access towers, to complex industrial scaffold projects with tight time constraints. 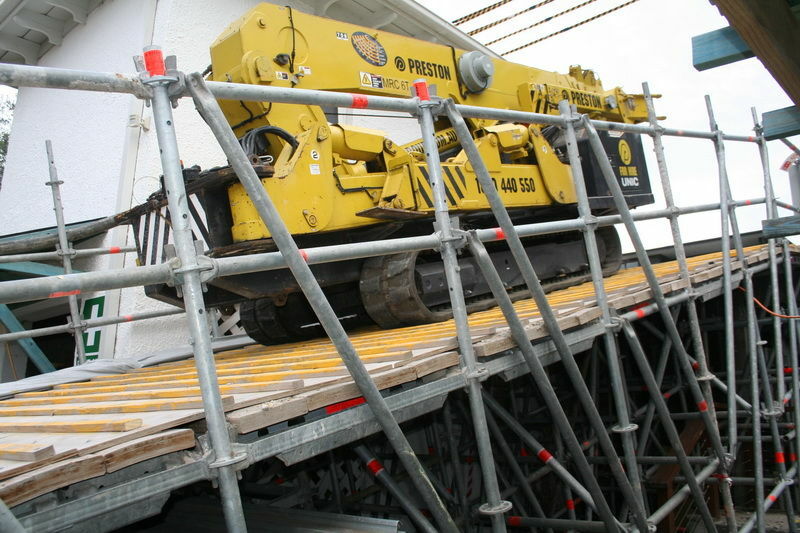 How to provide safe and efficient scaffold access for a 12t excavator into an excavation.